ETIAS – European Travel Information and Authorisation System has not launched yet. ETIAS is expected to be operated as early as 2020. Exact dates are not confirmed yet. The system is expected to strengthen the security issues that Europe, for example improve detect/investigate terrorist offence. ETIAS is designed to examine all visitors backgrounds including their criminal records. It strengthen the security of immigration. Iceland is not part of E.U countries, but as same as Norway, and Switzerland, they accept entries with Schengen visas. As most of Schengen areas have generally the same regulations against tourist visits, it is high likely that Iceland will have same ETIAS rules with other Schengen countries. 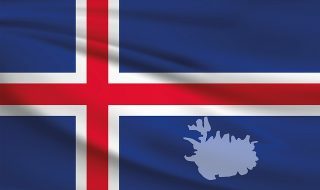 Iceland is one of the country that accepts the same rule as other E.U countries. When flying to other European countries via Iceland, visitors are required ETIAS before arriving at Reykjavik Airport. Within the validity of the visa, visitors are allowed to visit other Schengen countries. 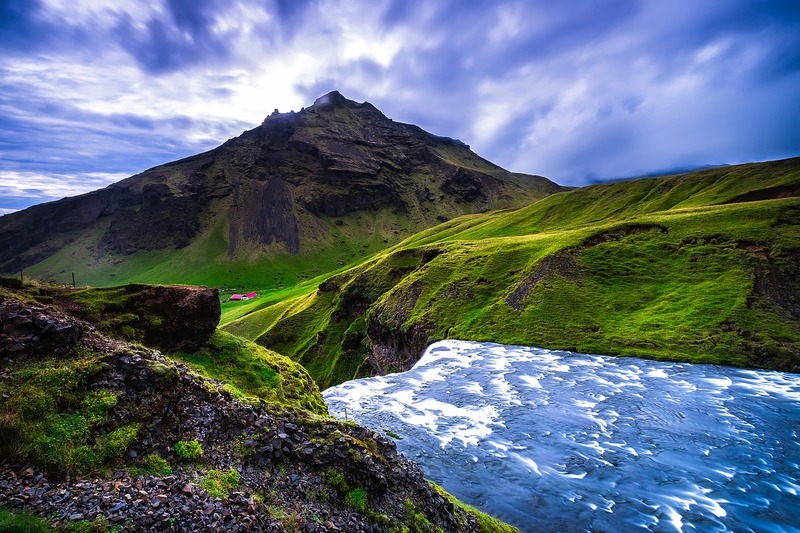 As a volcanic island, Iceland has beautiful scenery and is famous for its magnificent landscapes. Iceland has ranked No.1 on “Global Peace Index”, meaning that Iceland is safe, and friendly place to visit. The glaciers and ice caps of Iceland cover 11.1% of the land area of the country, the magnificent nature is truly amazing. Visitors may enjoy otherworldly sights and forget their daily lives. Is ETIAS required for visiting Iceland? Iceland’s rules for ETIAS is same as other Schengen countries as long as Iceland is part of Schengen area. Whether you are required of ETIAS visa depends on your nationality. Once you are granted of an ETIAS, you are eligible to travel all areas of Europe. Non-European citizen are divided into two groups. One group includes Northern American, and Australian. And the other is the holders of valid passport to visit Europe without applying for a visa. These group are subjects of ETIAS visa 2020.